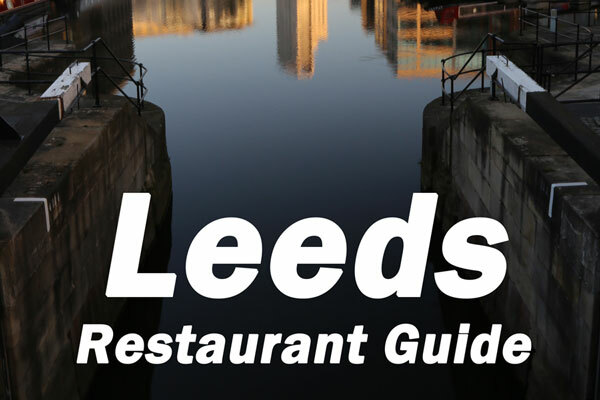 Now in its 5th edition, the Leeds Restaurant Guide remains unrivaled for independent, unbiased and consistent reviews of restaurants in Leeds. Elina and I have personally visited 256 different places in Leeds so that you can experience the best food in Leeds without having to do the leg work. Find out more on the Leeds Restaurant Guide website. Buy the paperback from Amazon.co.uk, or the eBook from Amazon or iBooks. Only available in the UK. Our favourite selected restaurants from across Finland. 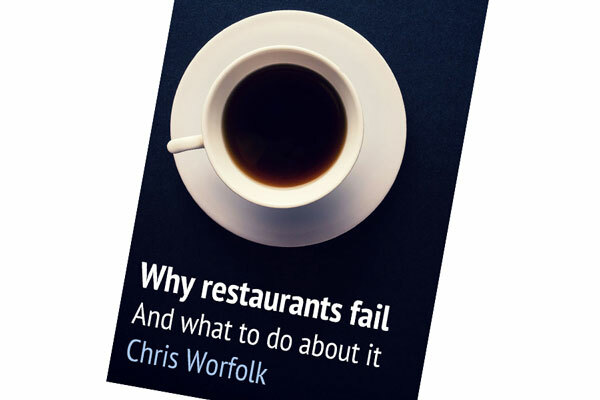 This short eBook contains 13 selected restaurants. 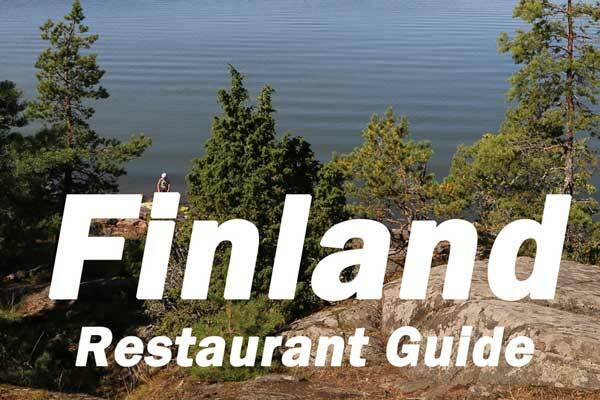 Find out more on the Finland Restaurant Guide website. Buy the eBook from Amazon.co.uk or Amazon.com. You will not get bored. At 52 pages, including the appendix and glossary, this books contains only good stuff; no filler. You will love this book. If not, use your retailer's return policy to obtain a full refund. See the books page for more details.